This water trail is one of nine designated heritage water trails in Michigan, offering 15 interpretive signs along the river. There are two “family-friendly” sections on the water trail. The first is the upper three miles from Lions Park in Bangor downstream to County Road 687. The other is an eight-mile section from the Basic Family Access Site (County Road 384) to South Haven. The section between County Road 687 and the Basic Family Access (CR 384) is called the "wilderness section," and paddlers can expect obstacles, major ones. Scroll down to the map for trailhead and river access locations. The Bangor section from Lions Park to CR 687 has been worked on. CR 384 down to Black River Park has been worked on. Due to the damage done to the river banks by the excessive spring rains, you may find some new sand bars and recent obstructions even though the trail has been worked on. No further work will be done along the trail this year. Please understand that we do our best to keep this information updated, but the river is always changing and logs may fall and/or move downstream creating new obstacles. Please be sure to check the weather forecast and up-to-date river flow conditions on the USGS web page. Click Here for an Important Note about SAFETY, LIABILITY AND PADDLING ETIQUETTE. 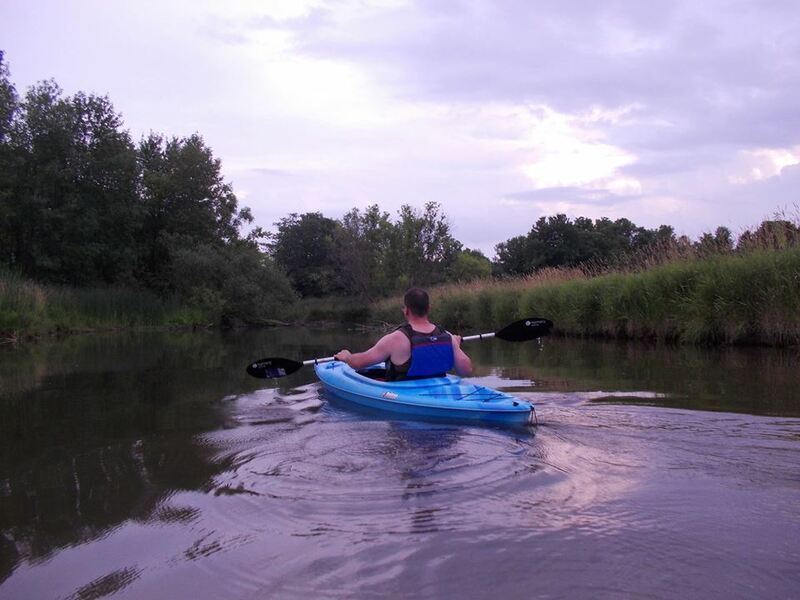 Also check out the weather and safety information web page on this site for more information about responsible paddling. 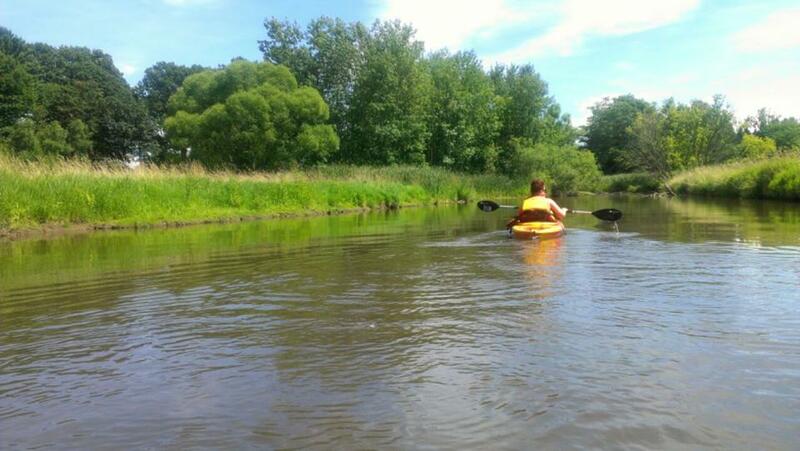 Most important, help us keep the Black River a beautiful and healthy. Pack out ALL your trash and consider taking along a trash bag and picking up any trash you encounter along the river. Thanks and enjoy the river!